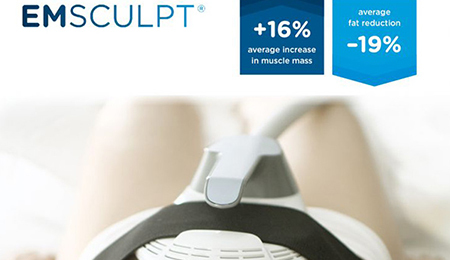 EMSCULPT is a revolutionary FDA approved device that builds your muscles while burning your fat. 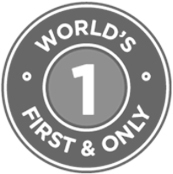 This is the world’s first and only technology which offers this without any downtime, pain, complications and is now proven to increase muscle fibres. This non-surgical fat burning treatment is pain-free and has no downtime. There are thirteen clinical research studies that back the results of EMSCULPT treatment. Patients who are looking for quick and easy way to get rid of their extra body fat and build muscles for a well-toned and sculpted body love EMSCULPT. There is no need to do intense exercises to sculpt and tone your body. 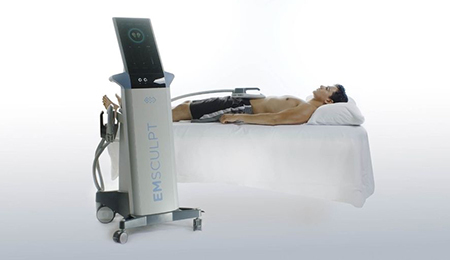 EMSCULPT do it for you in few treatment sessions. Imagine that you are performing 20,000 squats or sit-ups in a single session of 30 minutes. It helps you to get rid of your extra body fat and build your muscles. You do not need to make changes in your diet or exercise regimen to get results. Only 2 sessions in a week for two weeks and it give amazing results. EMSCULPT uses the HIFEM (High Intensity, Focused Electro Magnetic) energy to develop ‘supramaximal’ contractions in your muscles. Through the different muscle contraction patterns during the EMSCULPT treatment the muscle work is stimulated. This stimulation is much more than what you can achieve through a personal exercise trainer who only gives you strength training. A single session of EMSCULPT treatment is equal to performing about 20,000 squats or sit-ups in 30 minutes. The resulting muscle contractions helps to enhance fat burning metabolism through the fat cells destruction or lipolysis while muscles are build with enhanced tone, strength and definition. 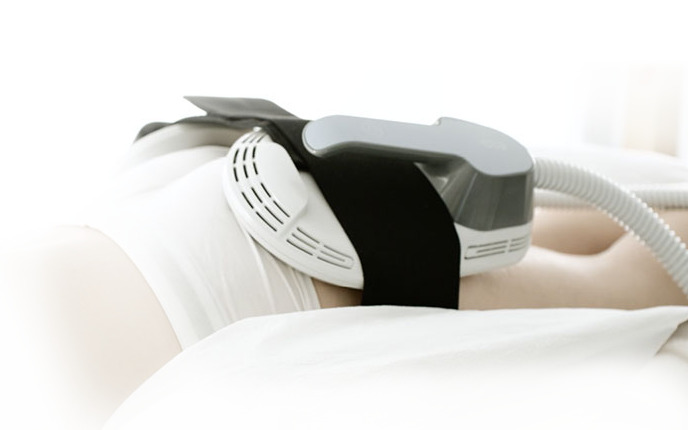 EMSCULPT is especially effective in toning the muscles and burning fats of the abdominal and buttocks areas without causing pain, sweating or even downtime. Arms, thigs and claves (from September, 2019), so there are other areas starting later in the year. Until now, it has been proved to be most effective for treating the above-mentioned areas. However, research is under process to develop protocols for toning and sculpting other body areas, so soon there will be additions to this list. There is no special prior-treatment preparations that patients need to do. You can think the treatment as preparing for the rigorous strength training workout at your gym because your muscles in the target treatment areas undergo intense contractions. Avoid taking heavy full meal and empty your bladder before the treatment. EMSULPT procedure is simple and quick. It uses a very powerful device which produces HIFEM (High Intensity Focused Electro Magnetic) energy to produce supraphysiologic muscles contractions and destroy fat cells. The treatment is not at all painful. The patients usually feel strong and frequent contractions of muscles in the targeted area during the treatment. Thinner patients are likely to feel more of muscle contractions so decreased energy levels may be used during EMSCULPT treatment. Many patients are likely to feel tingling sensations during the treatment so they may instinctively smile or laugh in the first few minutes of the treatment. After that the body adapts to the rhythmic muscles contrac tions and the treatment can be easily tolerated without pain. 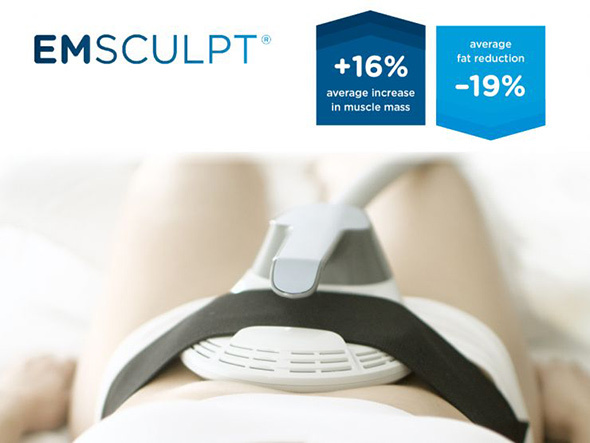 A single session of EMSCULPT lasts for about 30 minutes. The EMSCULPT clinical research studies were done in a series of four treatments in total – 2 treatments in a week for the 2 weeks. 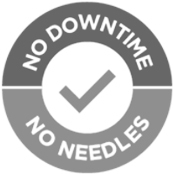 Majority of patients do not experience any downtime following the treatment and resume their routine activities immediately after the treatment. After the treatment, there can be mild soreness in the treated area similar to what is felt after a rigorous strength training exercise. This may last for a day or two after the treatment. After the treatment the area may feel slightly fatigued. But this subsided within a few days. You can resume normal activities after the treatment and there are no special care instructions but the ones recommended after the vigorous strength training exercises. Patients usually need to take 4 treatment protocols to achieve the desired results. The rate of patient satisfaction is high for the EMSCULPT treatment. It is highly effective treatment but patients need to maintain results with healthy diet and active lifestyle. 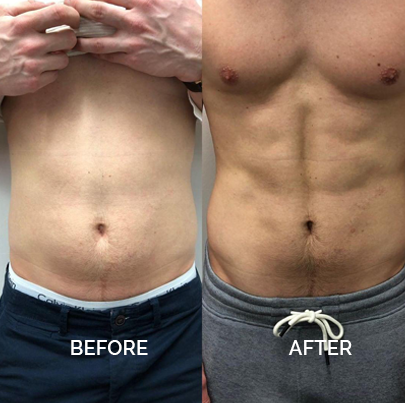 To get a better idea of how EMSCULPT treatment changes the body shape, check out our section of EMSCULPT before and after pictures. The price of single EMSCULPT treatment session starts from £750 and will require a course of treatments for optimum results. CosmeDocs is an established and renowned cosmetic clinic that remained on the forefront of introducing innovative and revolutionary non-surgical cosmetic treatments. At Cosmedocs, we have a team of trained, highly qualified and experienced cosmetic practitioners who keep their knowledge and skills updated with the latest in the field. We ensure that our patients get the high-quality, safe, clinically researched and tested and state-of-the-art cosmetic treatments. We have the advanced EMSCULPT equipment, qualified and trained specialist cosmetic practitioners to perform the treatment. Our cosmetic practitioner has the expertise as well as knowledge to deliver meaningful and optimal results of EMSCULPT treatment for the patients. How much fat can I lose after taking EMsculpt treatment series? 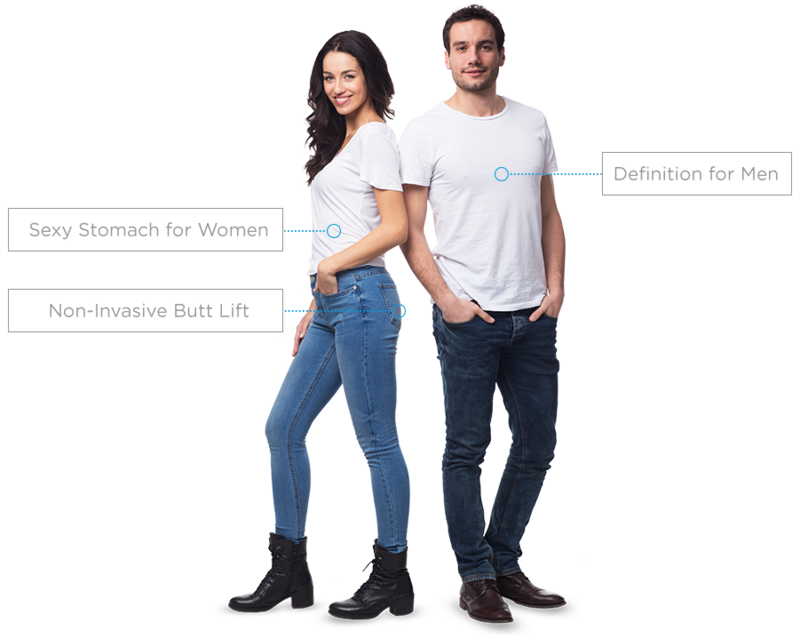 According to the clinical research studies, patients lost 20% of their body fat on average and experienced 1.5 inch loss in their waistline on average after taking series of 4 EMsculpt treatments. 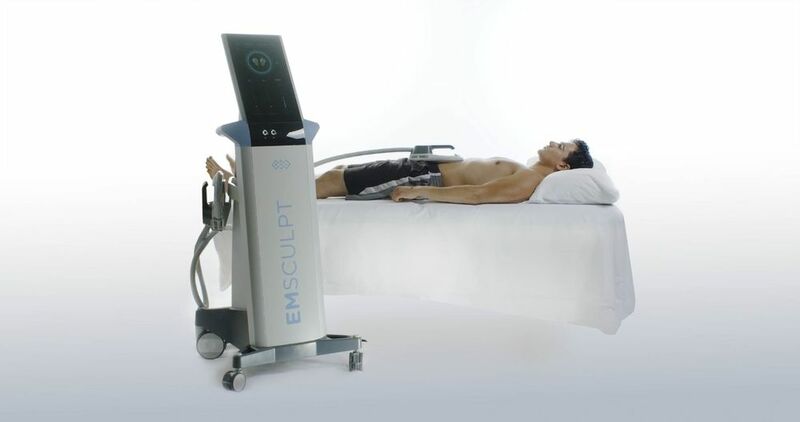 How much muscle mass can be toned with EMsculpt treatment series? 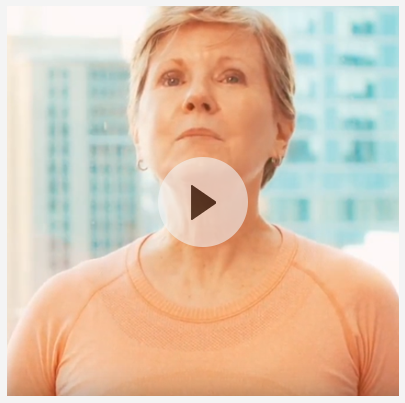 In the clinical research studies of EMsculpt, there was 16% increase in the muscle mass of patients following a series of 4 EMsculpt treatments. What preparations should I do before taking the EMsculpt treatment? There are no special preparations you need to do. You only need to prepare your body just as you prepare it for the vigorous and intense strength training session. Avoid taking a heavy or full meal and empty bladder before the treatment. How long is the treatment session of EMsculpt? On average, a single session of EMsculpt takes about 30 minutes to complete. 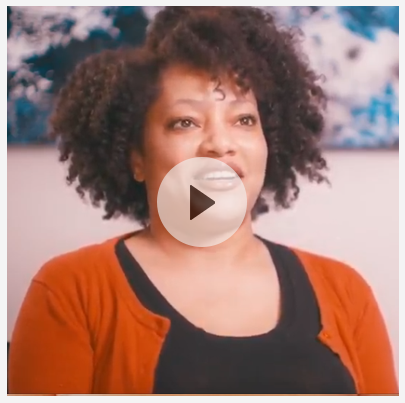 What to expect immediately following EMsculpt treatment? There can be mild soreness in the treated area just like experienced after an intense strength training exercise session. This subsides in a day or two. When can I see the results of EMsculpt treatment? 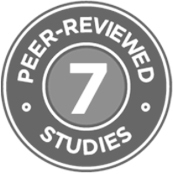 Some patients experience improvement in their abs muscle tone one day after the treatment. Estimated 16% improvement in the mass of muscles and 20% fat reduction were observed in the clinical studies in 2 months following the fourth EMsculpt treatment session. Is it safe to have EMsculpt treatment? Yes, EMsculpt is a safe and FDA approved treatment. As mentioned before, the only side effect observed in most patients is muscle soreness which subsides in a day or two after the treatment. Who are not good candidates for EMsculpt treatment? Patients who have significant fats in their body may not be suitable for EMsculpt treatment because the HIFEM (High Intensity Focused Electro Magnetic) energy which powers EMsculpt treatment can penetrates up to 7cm in the body. so the people with thicker fat stores may not experience significant contractions in their muscles which results in low results. Pregnant and breast feeding mothers are not recommended to take the treatment. Women who are about to have menstruation may feel increased cramping so we recommend not to take EMsculpt treatment near your menstruation dates. Is it possible to combine EMsculpt with other treatments for body sculpting? 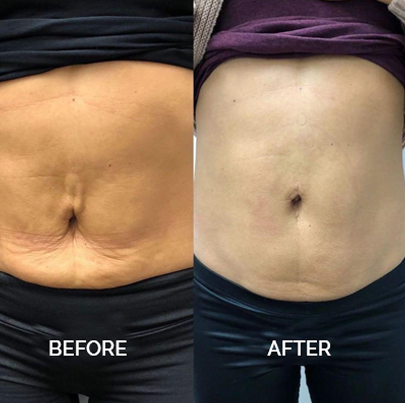 Yes, patients can take EMsculpt in combination with other non-invasive fat reduction or removal treatments such as Cool sculpting or Vanquish to improve their reduction of body fat. Sculptra or Ultherapy or fat transfer treatment can be combined with EMsculpt for shaping and lifting buttocks. Are the results of treatment permanent? The destruction of fat cells in the body (lipolysis) is permanent with EMsculpt treatment. However, gain in weight after the treatment may cause the re-growth of remaining fat cells which eliminates the effects of treatment. The improvement in muscle mass is temporary but is most likely to last for about 6 months or more. Periodic treatments of EMsculpt can help to maintain the effects of muscle mass and tone from the initial EMsculpt treatment sessions. 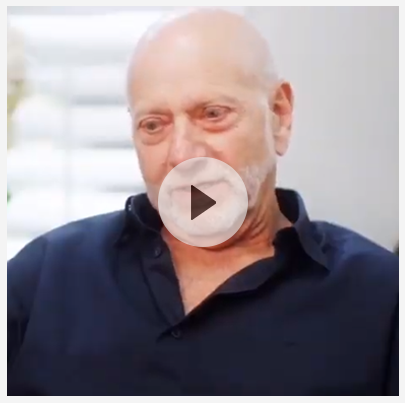 How can I maintain the effects of EMsculpt treatment? To maintain the effects of EMsculpt, a healthy lifestyle should be maintained. It includes eating healthy diet and doing maintenance exercises.